Sacré relooking pour ces deux personnages ! • The New 52 debut of not one, but TWO heroes – Black Lightning and Blue Devil! • Fan-favorite writer Marc Andreyko kicks off our strangest team up yet with a stunning mystery! each other long enough to unlock a new corner of the DC Universe? • The New Black and Blue team-up of Blue Devil and Black Lightning continues! • Blue Devil’s suit is the source of his power, and it’s out of control! • Black Lightning has to stop him…hey, maybe killing him will do the trick! • It’s the finale of the Black Lightning/Blue Devil team-up — and someone’s going to pay a terrible price! • Is Blue Devil a man in a suit — or a true demon? • Black Lightning faces off against the hellfire-enhanced gangsters of Tobias Whale! • RED HOOD AND THE OUTLAWS fans take note as ARSENAL takes the stage in this special issue! 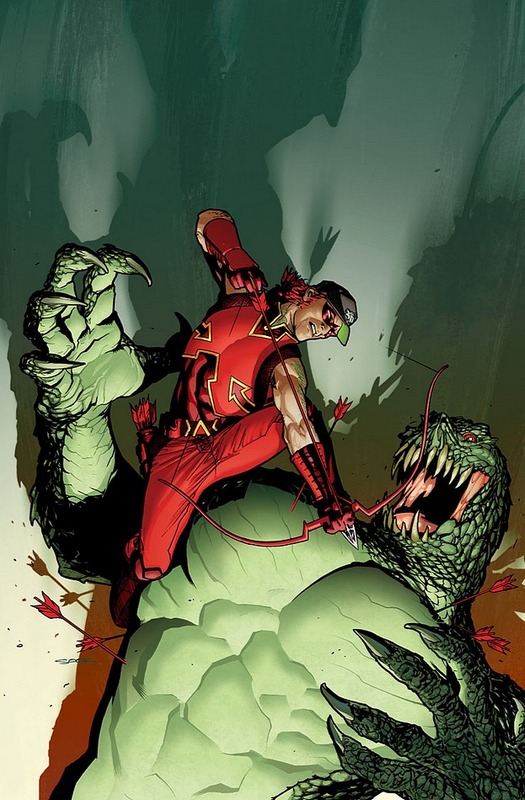 • Roy Harper is all too familiar with the road to hell being paved with good intentions, so he’s not totally surprised when an attempt to help Killer Croc leaves him running for his life on the streets of Japan. 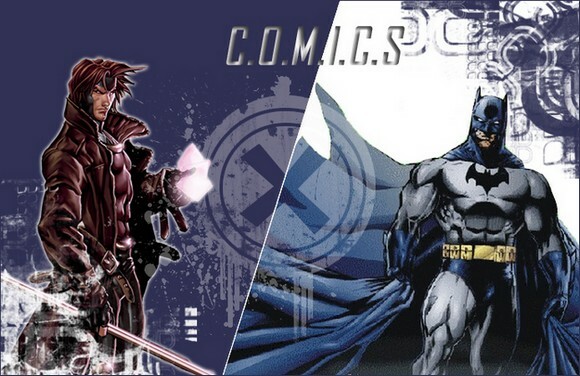 • Guest-starring Red Hood and Starfire! J'aime bien Arsenal mais c'est quand même mieux d'utiliser le titre pour des persos qui ne sont dans aucune série. • In this final issue, what time displaced-hero has arrived on our world—and is the destruction he brings the herald to a great disaster?